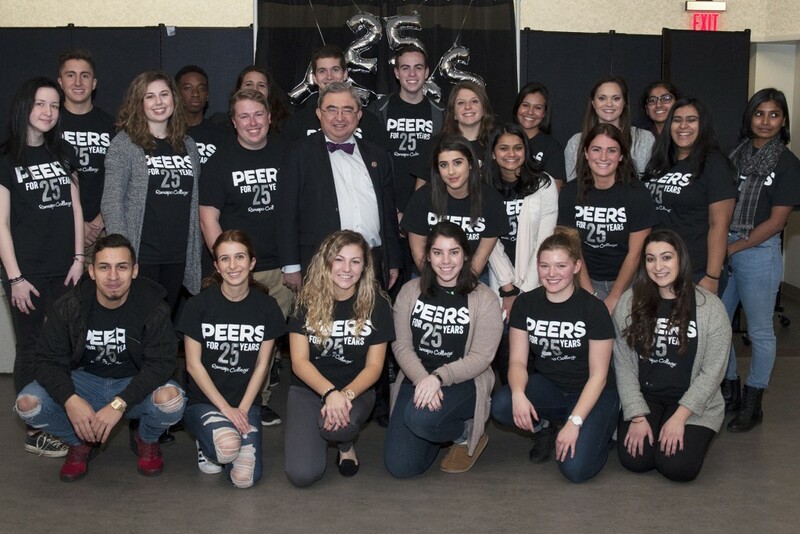 On Wednesday evening, the Center for Student Success celebrated the 25th anniversary of the Peer Facilitation Program at the annual peer appreciation dinner. Current and past peers were present at the fun, light-hearted event to be honored by the faculty and staff, including President Peter Mercer. Over its 25 years, the program has helped 16,991 first-year students transition into their time here at Ramapo. Christopher Romano, Vice President for Enrollment Management and Student Affairs, gave a humorous speech honoring the 25 years of peer. 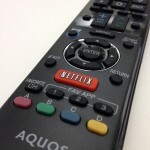 He compared the program to other things that were turning 25 this year, including text messaging, “Wayne’s World,” “Barney,” “Cartoon Network,” “Super Mario Kart” and Selena Gomez. President Mercer was also present and took his time on stage to reflect on how the peer program has helped the college develop through the years. 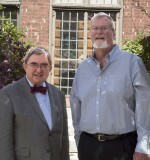 “Actually, 25 years ago, the College was in a very introspective period. Some of you may not know this, but at the time, in the early and mid-1990s, there was a considerable reduction in funding, very precipitously, and a lot of discussion about whether Ramapo and some other colleges would continue or be conglomerated together into a larger entity,” Mercer explained. Over the past 25 years, the program has grown from barely having one peer per first-year seminar to two having two per class and a record number of applicants. This year, the program won the Student Affairs Administrators in Higher Education 2017 Excellence Award. Peer facilitators consistently rank the highest in the survey sent out to first-year students at the end of the year. 94 to 98 percent agree or strongly agree that their peer facilitator helped them adjust to college life, learn about campus resources and establish connections with peers. Peer interns Taylor Ann Winkler and Lea Sallustio took the time to commend their fellow peers. “Every year we receive such positive feedback about the peer facilitation program as a whole and that’s because of all of you, as well as our awesome FYS faculty and the impact that the faculty partnered with the peer facilitators make on the first-year students,” said Winkler. She then turned to the words on the screen that have been used to describe the peer facilitators over the past quarter-century, including welcoming, amazing, dedication and role models. The video ranged from embarrassing and silly videos from training to photos of past peer facilitator classes that certainly had those present reaching for their centerpieces. Following the video, the graduating peers were honored and given their graduation cords. The graduating peer facilitators are: Aina Yadav, Akira Burgos, Alex Cordaro, Angela Taylor, Becca McNeil, Becky Scairpon, Bella Santos, Cassie Fenton, Christy Bednarz, Christina Wai, Christina Caronna, Erin McKenna, Holly Goldfarb, Jackie Krausman, Kelsey Erdman, Lauren Rotundo, Lauren Passucci, Lawrence Santos, Mariah Gibson, Miyah Meadows, Paola Villanueva, Rajat Sainju, Sara Elgazzar, Sean Flaherty, Summer Kocerha, Troy Drexler and Uma Mahalingam, among others who were unable to attend. “I like to honor the graduating [interns] in a very visual way, a little bit silly,” Tracey Bender, Assistant Director Student Success, said. These three are Jess Drimones, Stephen Geerlof and Sallustio. Bender honored them with an endearing slideshow of embarrassing pictures and screenshots, including Winkler. Nine of the 10 total peer interns in the program's history were present to be honored.